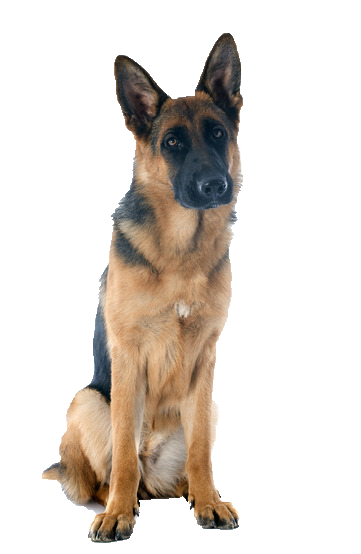 Known for his strength, courage, intelligence and trainability, your German Shepherd will need responsible training and handling due to his instinctive need to perform a duty, and will in turn take a great deal of pride in such a routine. Exercise is also essential component and with the right training and socialisation, he will become a loyal, protective and gentle companion. We have some great training treats available for training lead breeds to help make the process more rewarding for both of you.